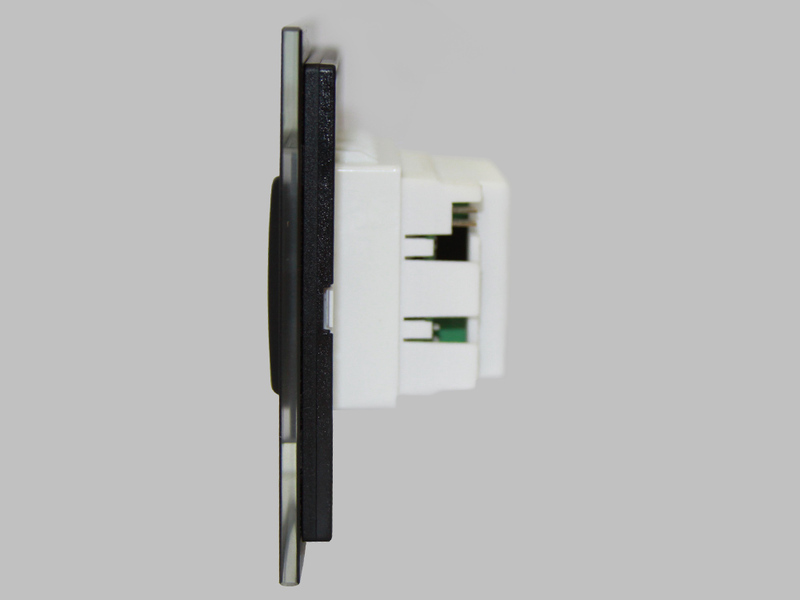 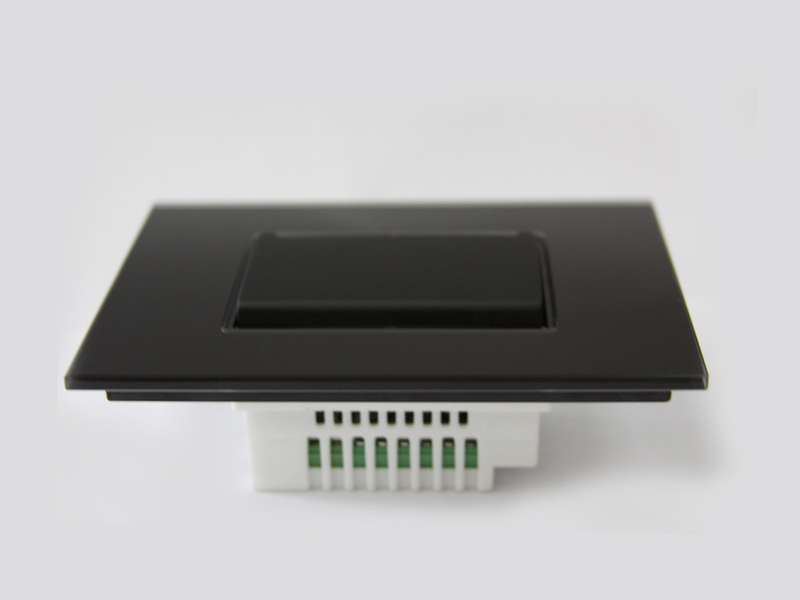 RG.CHA.10 a programmable card holder device designed for hotels. 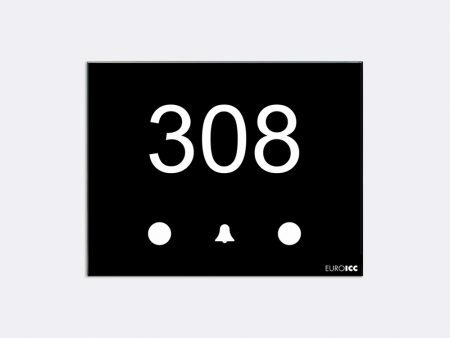 Its intended usage is to be placed inside the room near the entrance door. 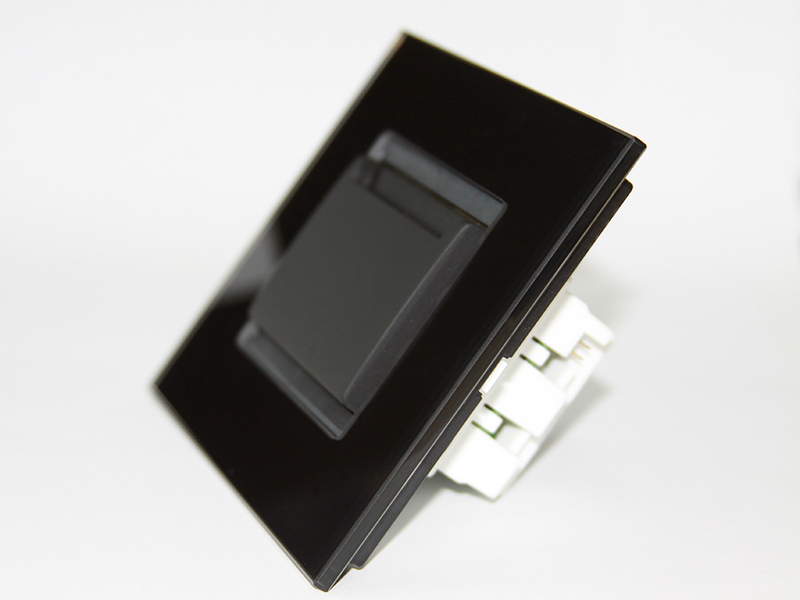 The card holder has a backlight. 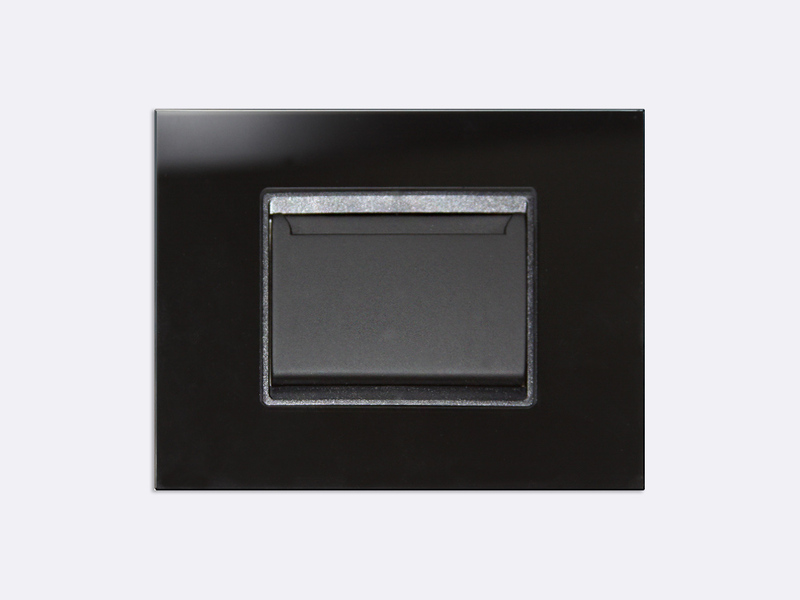 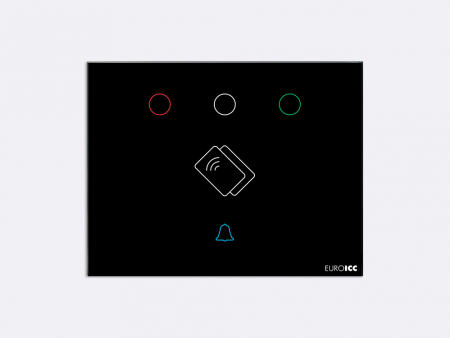 The device can communicate with Mifare 1K RFID cards. 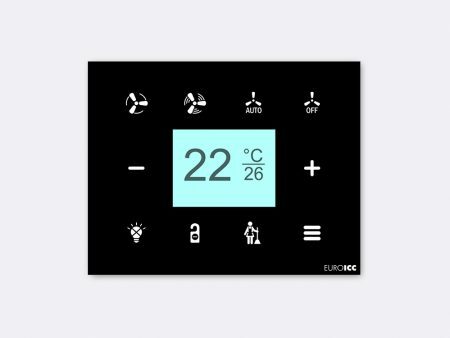 The devices provide additional functionality thanks to a collection of digital inputs and outputs. 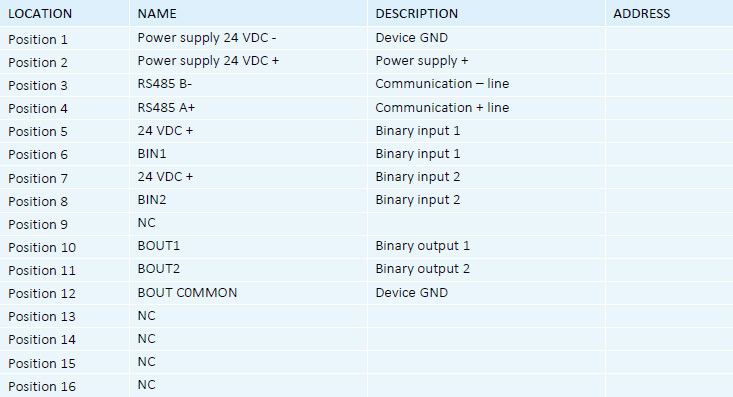 The RG.CHA.10 devices communicate with the rest of the system using RS485 port.